Ada pertanyaan untuk Royal Mayflower Sendai Hotel? Direnovasi pada tahun 2000, Royal Mayflower Sendai Hotel menjamin penginapan yang menyenangkan bagi para tamu di Miyagi baik untuk tujuan bisnis maupun plesiran. Terletak hanya 1.0 Km dari pusat kota, para tamu berada di tempat strategis untuk menikmati obyek wisata dan aktivitas di kota ini. Dengan lokasinya yang strategis, hotel ini menawarkan akses mudah ke destinasi yang wajib dikunjungi di kota ini. Fasilitas dan pelayanan yang ditawarkan oleh Royal Mayflower Sendai Hotel menjaminkan pengalaman menginap yang menyenangkan bagi para tamu. Sejumlah pilihan fasilitas kelas atas seperti tempat parkir mobil, koran, layanan binatu (laundry), lift, vending machine dapat dinikmati di hotel ini. Hotel ini memiliki 185 kamar yang didesain dengan indah. Banyak kamar memiliki televisi layar datar, kamar bebas asap rokok, AC, penghangat ruangan, meja tulis. Baik Anda yang menyenangi kebugaran atau hanya ingin bersantai setelah beraktivitas sepanjang hari, Anda akan dihibur dengan fasilitas rekreasi kelas atas seperti sauna, pijat. 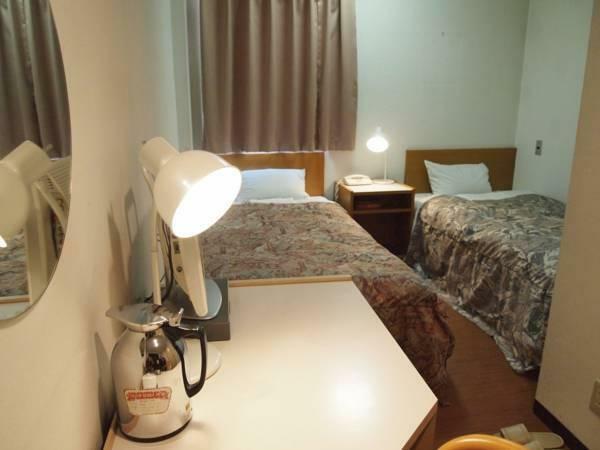 Dengan lokasi dan fasilitas ideal yang setara, Royal Mayflower Sendai Hotel dapat memenuhi berbagai macam hal. Hotel menyediakan sarapan ringan gratis. The hotel is a fair walk from the station and is a little old, but the staff were fantastic and the beds were very comfortable. The shower took time to come through hot and the breakfast was frankly a joke (instant coffee, some cheap orange slices and bread buns without any butter or jam!) but for the price I could have asked for no better. I'd certainly recommend this place for the price, location and the staff. Basic single room. A little far from Sendai station. Breakfast only serves bread, hard- boiled egg, oranges and a selected number of hot drinks. Not good at all. Old, smelly, and generally horrible. Also, super far away from everything. The cleanliness, the free breakfast and the accommodating staff. I stayed for three nights and each day the staff would clean up my room with all things replenished. the free breakfast, though basic is never running out of supply. The hotel further has a big bath and sauna room for men and the same to female occupants.The WiFi, though only available at the lobby, desk top computers are provided in the vicinity. The hotel is about 10 min walk from Sendai Station and there are a lot of eateries around. All in all, it is a value for money to stay in the hotel. I would definitely stay here again if I visit Sendai again. While it is in a great location, this hotel is very rundown and you can hear every noise on your floor. The mattress was ridiculously uncomfortable to the point we couldn't sleep. It was basically broken - slumped in the middle and metal springs poking through. We slept on the blanket the second night and it was more bearable. We appreciated the free breakfast but it was very plain (bread, overboiled eggs and orange slices). Overall pretty good value for money but the mattress made for a poor sleep. They have restaurant, haven't tried the dinner, but breakfast was really nice. They offer massage, some staff even speaks English! Very badly maintained small rooms. Breakfast was just some bread with coffee. Staff didn't let us check in even half an hour before time. Location was very good as it was near to the station, banks, and supermarkets. Nothing special for this hotel. 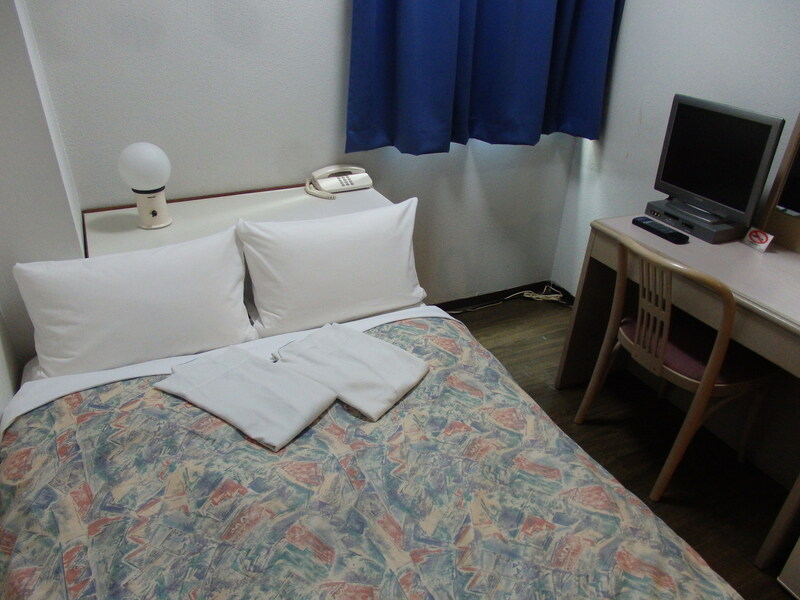 The Royal Mayflower Sendai is a slightly down-at-heel version of the Toyoko Inn experience. 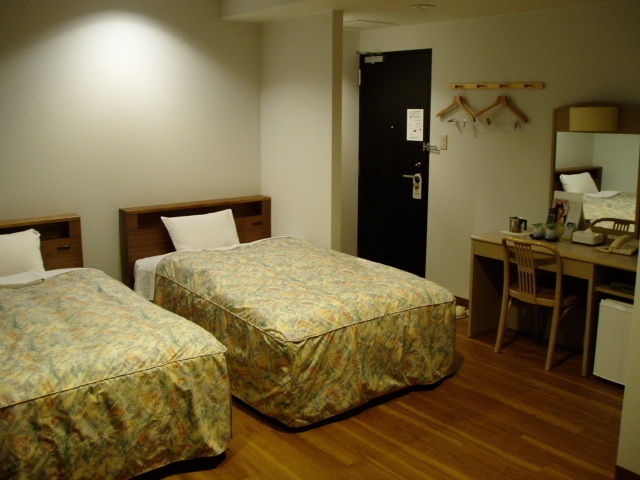 It is a few hundred metres further from Sapporo sation (which is certainly close enough), the rooms are (slightly) less nice, the communal bath is (slightly) less cosy and the breakfast is about the same (free eats: bread rolls, boiled eggs, coffee, tea, orange juice). 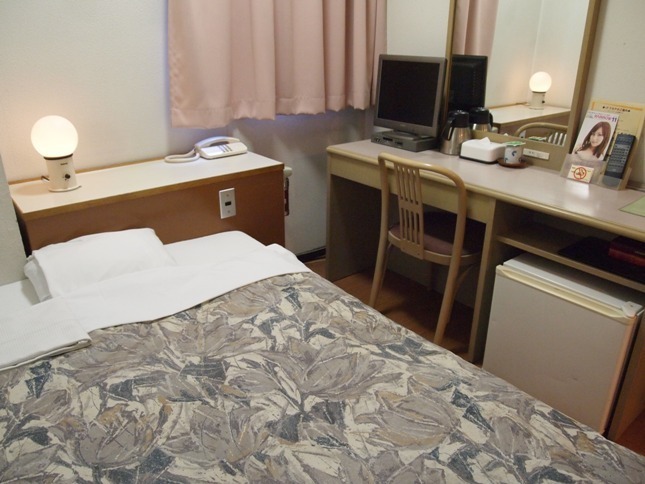 It is, of course, considerably cheaper than the Toyoko Inn and, as ever, you get what you pay for. I was perfectly happy and would stay there again. One note: They did ask me to pay on arrival. I pointed out that I'd already paid (through this site). They then "checked" this, and all was well. If you're not confident enough in your Japanese to deal with little contingencies like that... You might want to bear it in mind. That said, the staff were friendly and helpful. Just putting it out there. The staff was very nice and polite (as expected from most Japanese) and even though they couldn't speak much English they handed me a paper with most of the information I needed. The single room for one person was bigger than I thought, the bed could easily fit two persons and the bathroom wasn't so small and it even included a small bath (a larger one is available on the 2nd floor but I didn't try it). 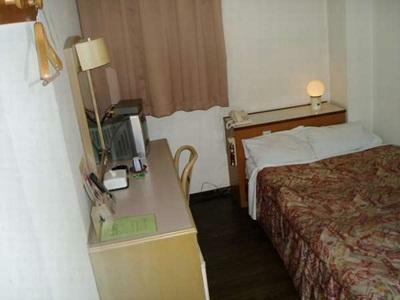 Unless I get rich and can afford a more luxury hotel, I will definitely stay there the next time I come to Sendai.